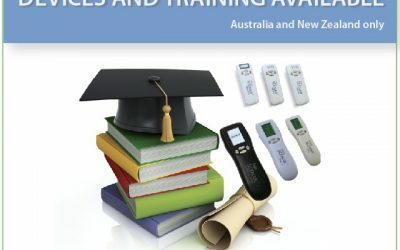 Do you have a family member or a friend who sufferers from an acute or chronic pain? 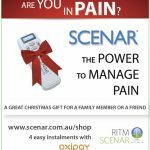 SCENAR – The Power to Manage Pain can help. 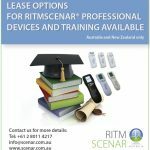 Now we offer interest FREE finance options (for Australia only) from purchasing products up to $1000 from our online shop – www.scenar.com.au/shop. 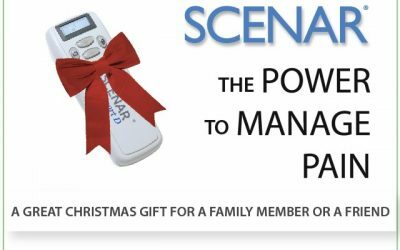 SCENAR Personal device can be a useful gift for your beloved ones. We just finalised the contract with Flexi Group and oxipay that will provide finance options for our clients.